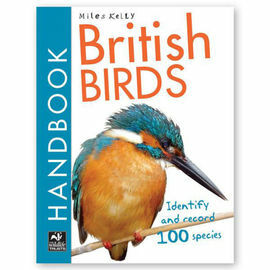 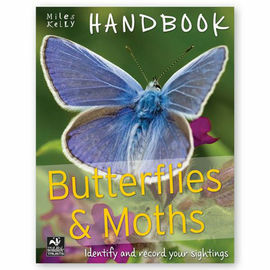 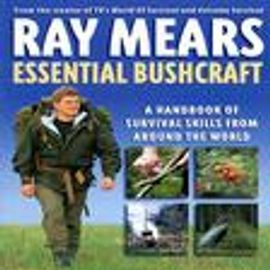 We have a fantastic and varied selection of books covering topics including early explorers and adventurers, freshwater and woodland creatures, scouting, camping and, of course, bush-craft. 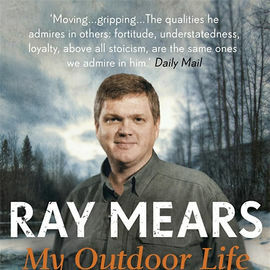 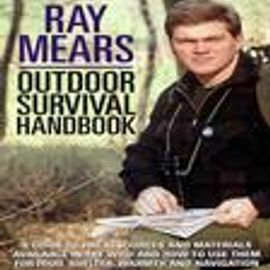 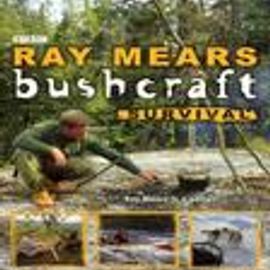 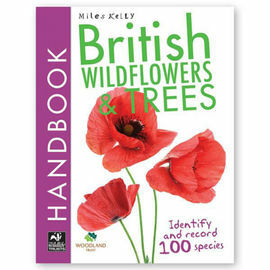 Here you will find the books that accompany the highly acclaimed Ray Mears television series including Wild Food, Bushcraft Survival, Essential Bushcraft and Outdoor Survival. 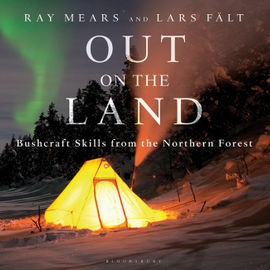 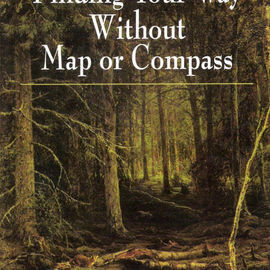 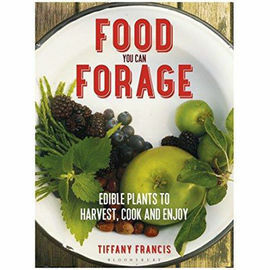 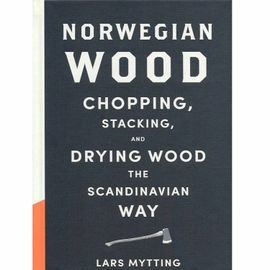 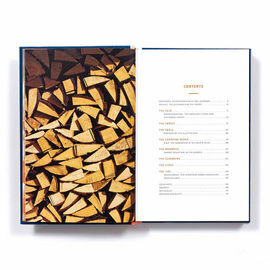 Great reading for the bush craft, survival and outdoor enthusiast.